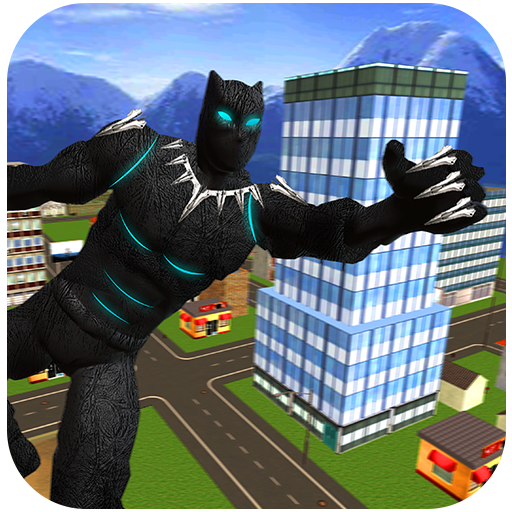 Get ready for the action in this super flying panther hero survival where you fight with bad heroes and save the grand city. Super villains attack to the innocent civilians and kill them with the help of evil powers. 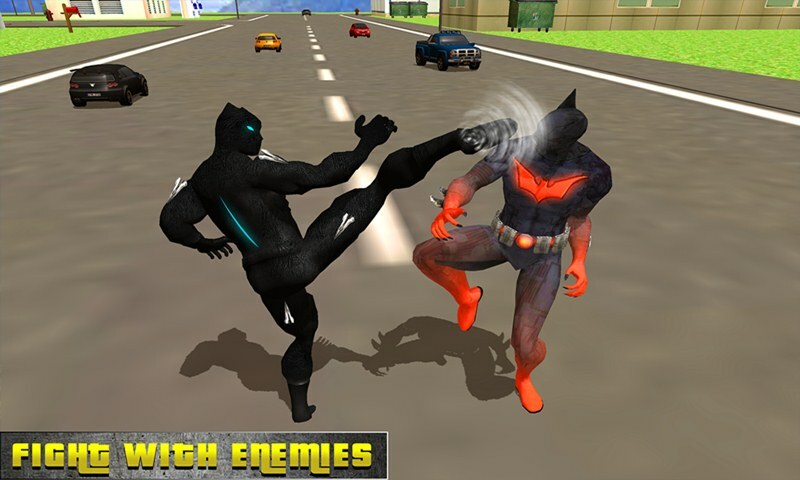 Flying panther hero fight with dangerous enemies and save the peoples from them. 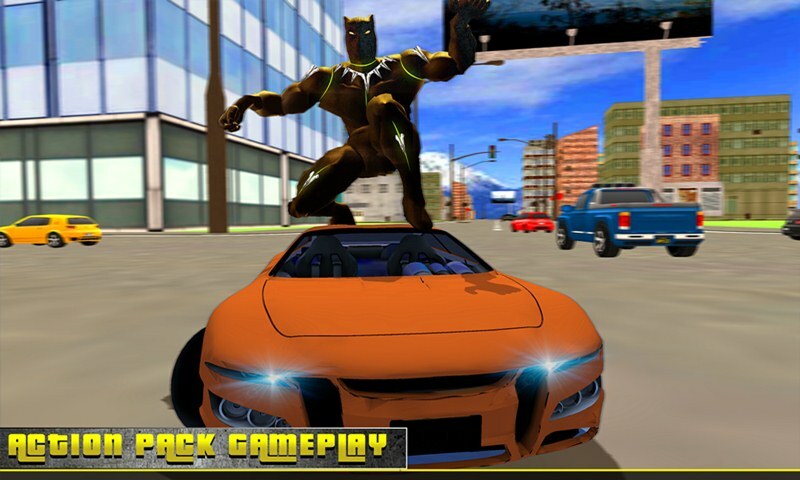 Panther super hero drive car to chase the enemies and ride on the bike to move fast in city traffic. Panther hero helps the public to deliver the documents from one place to another in the beautiful city. 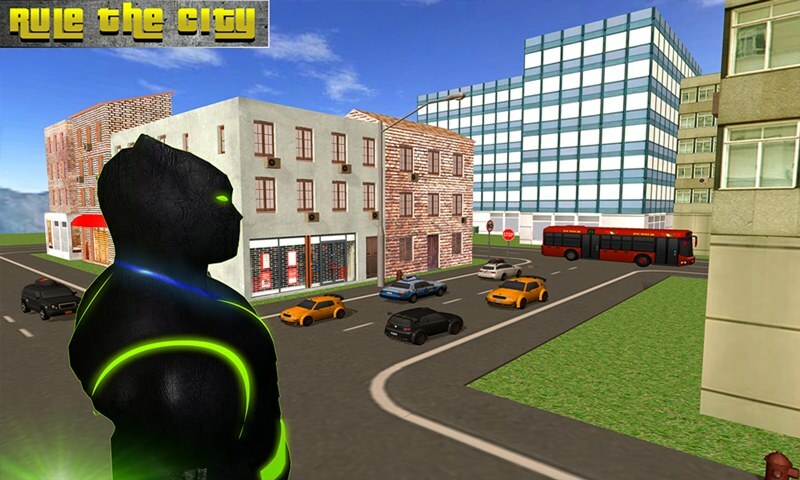 Be ready for the panther hero fighting with bad thug’s mafia in this super flying panther hero survival game. Super villains like iron villain, bat villain and super hero are trying to destroy the city with the help of bad powers. Dangerous villains disturb the innocent civilians but you save the peoples with the help of powerful punches and laser attack.